THURSDAY, MARCH 30 FROM 10 A.M. – 4 P.M. 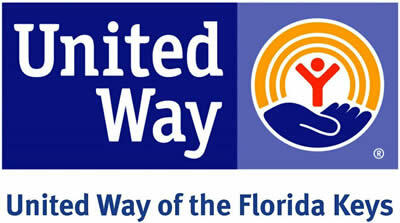 The Children’s Shelter is proud to partner with the United Way of the Florida Keys on the VITA (Volunteer Income Tax Assistance) program. VITA provides tax preparation services for qualifying individuals and families at NO COST! WE LOOK FORWARD TO HELPING YOU GET YOUR TAX RETURNS COMPLETED AND SUBMITTED AS SOON AS POSSIBLE.